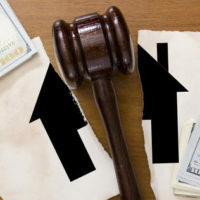 How Does Maryland Divide Marital Property During a Divorce? When a married couple goes through the formal divorce process in Maryland, the court decides on a fair and balanced “equitable distribution” arrangement for property division. This is different from the “community property” approach in certain U.S. states — where the court simply divides all of the married couple’s assets in half. In Maryland, the court has a duty to divide the assets in a fair and equitable manner. In this type of system, the split is not necessarily 50-50. Instead, the individual circumstances of each divorce play a significant role in determining the proper division of marital property. What is the Definition of Marital Property in Maryland? The definition of marital property appears in Maryland Family Law Code 8-201. Essentially, marital property refers to all assets either spouse acquired during the course of their marriage. Marital property can also refer to certain future interests, if the spouses entered into the obligation together. During the divorce process, the court must divide all marital property in a fair and equitable manner between the spouses. That being said, not all property is considered marital property under Maryland law. Exempted from marital property in a contract between the spouses. Sometimes referred to as non-marital property, the assets above are the property of one spouse. The other spouse is not allowed to take non-marital assets in the divorce process. But the courts may consider non-marital property when considering whether to grant an award of alimony. 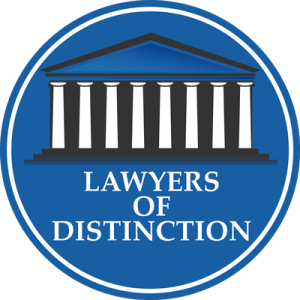 How Do the Maryland Courts Determine Equitable Property Division? The evaluation factors for marital property division appear in Maryland Family Law Code 8-205. In finalizing a divorce, the Maryland court must determine a fair and equitable division of the marital property between the spouses. Other factors the court deems important in balancing the interests of each spouse. If you are going through a divorce and need legal advice concerning property division, it may be helpful to consult with an experienced family law attorney. 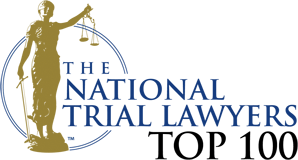 Based in Bel Air, Maryland, the attorneys at Schlaich & Thompson, Chartered have more than 55 years of combined legal experience in family and criminal law. Our attorneys can help you finalize the divorce process and achieve an equitable division of marital property. If you need legal help, contact us today for an initial consultation.